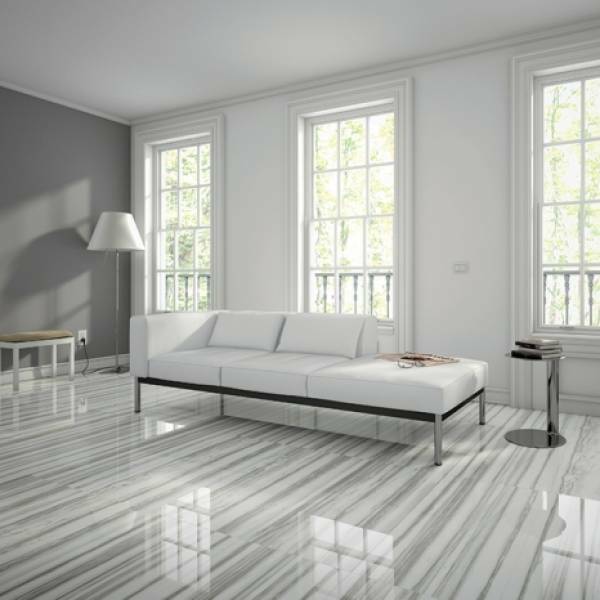 Classic Design offers porcelain stoneware in a polished marble effect, with bold one-way stripes for interior flooring. Truly unique for stunning rich results ! Available in 4 colors and 3 sizes (12x24, 24x24 and 18x36 sizes ).